splice, and so that the splice and the region surrounding it are almost as strong as the virgin fiber itself. obtained 5 patents for the fusion slicer research. 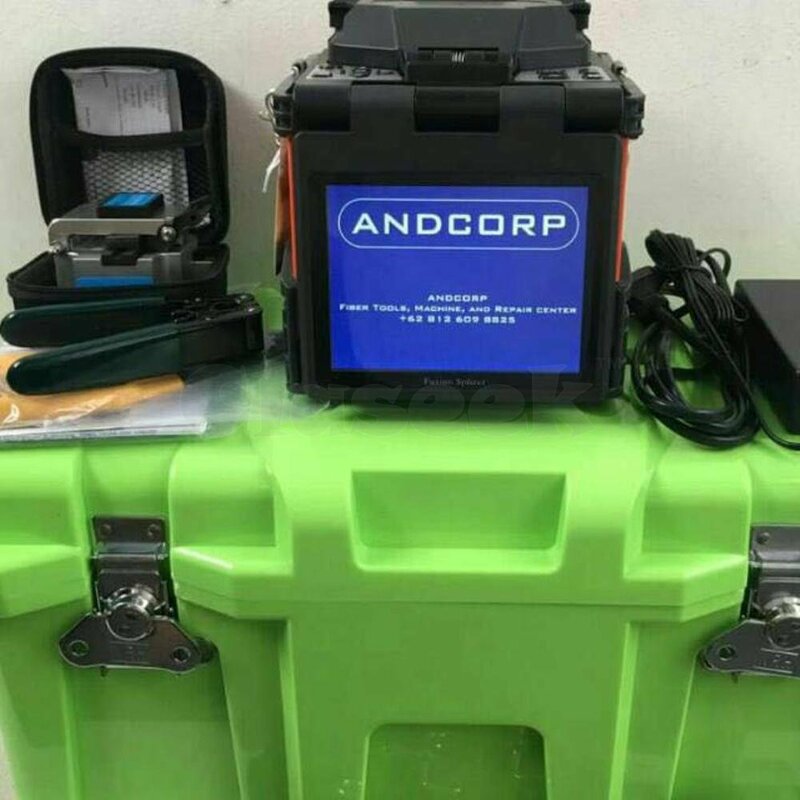 ANDCORP C‐330 His our latest developed product. It is more concise and smaller in size and has obtained 2 patents for its new technologies.